Very gentle, spicy and tasty! 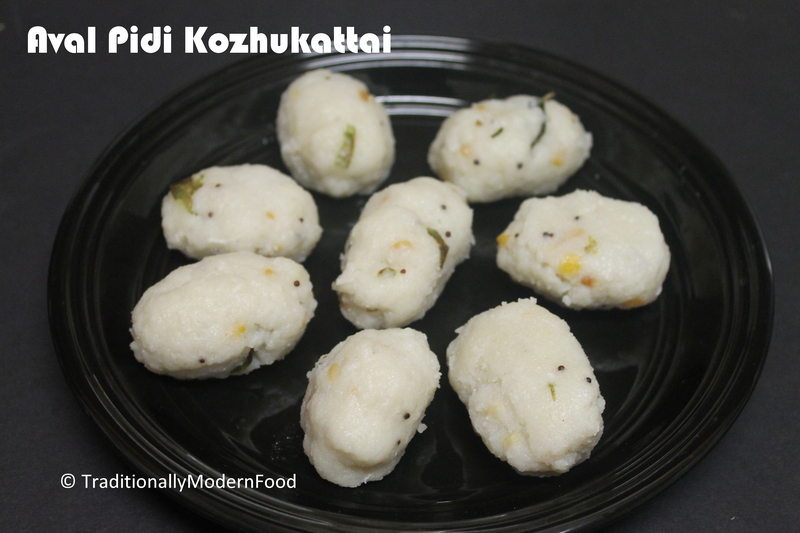 It is long since I had some kozhukkattai as I am the only one favouring it at home! Thanks for a chance to have a glimpse at it! 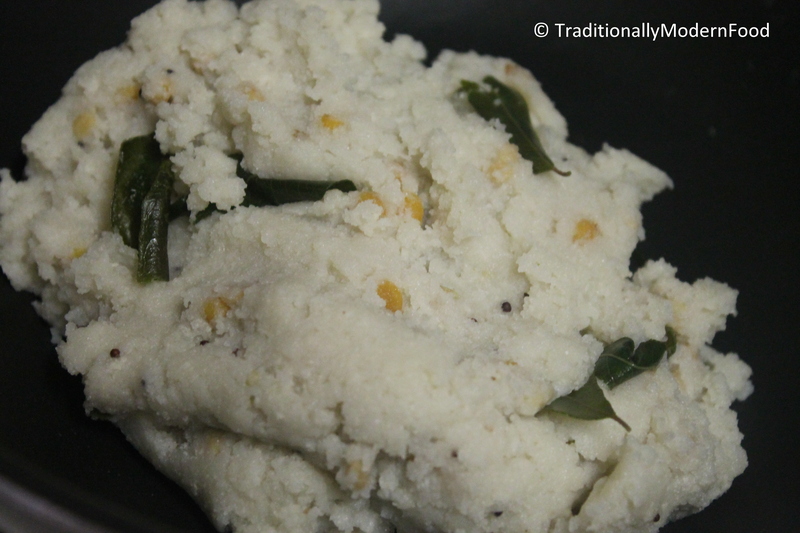 I have some aval and seriously thinking about a treat to myself! 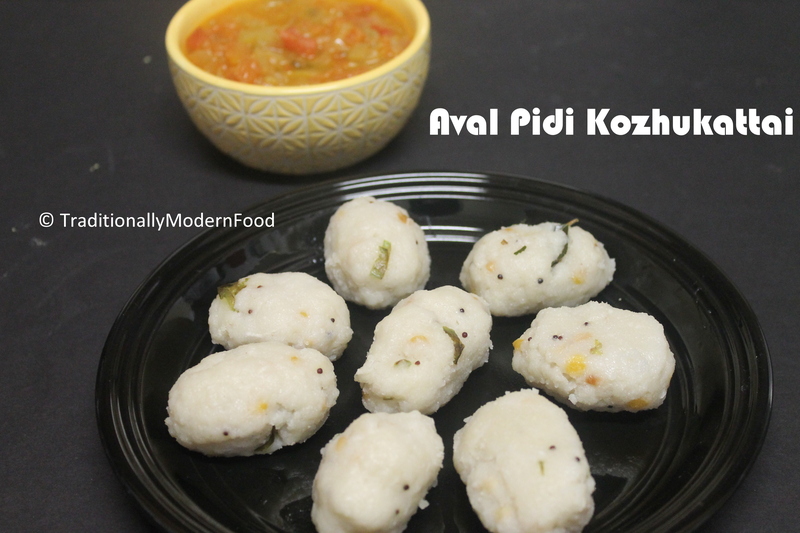 Aval pidi kozhukatti looks delicious Vidya, Love it. 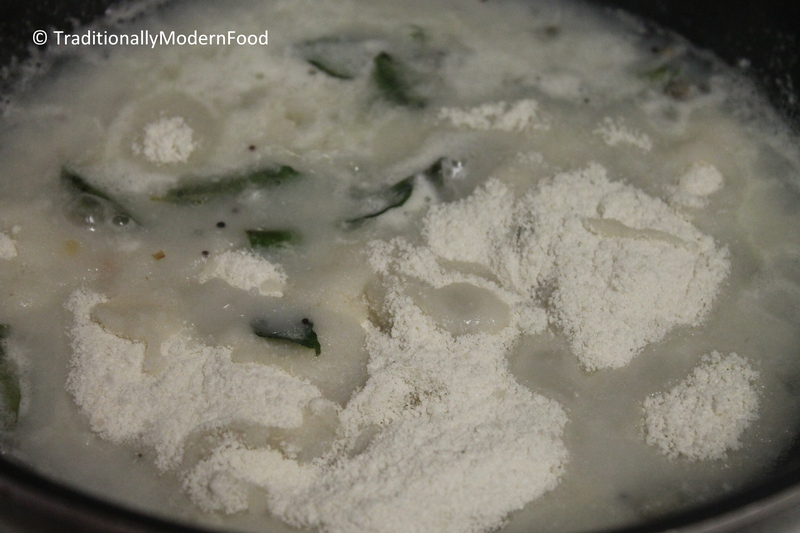 salty kozhukattai, I can take any time of the day! 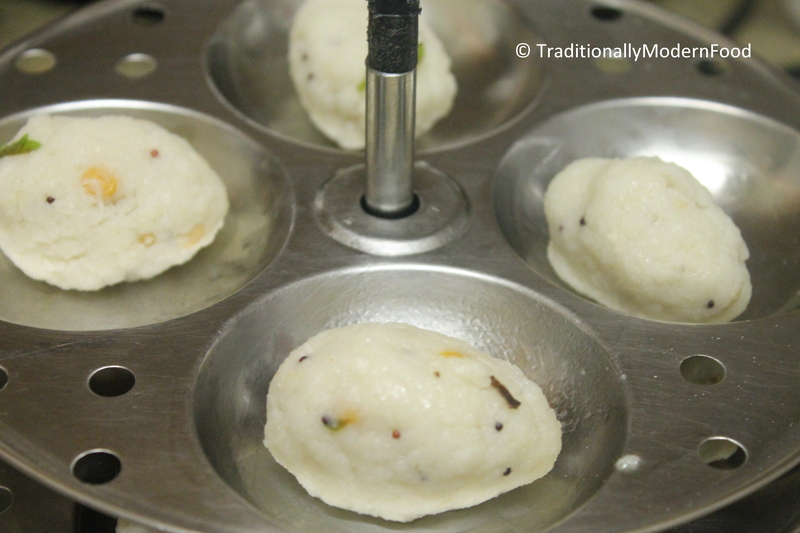 I did not know this can be prepared with aval. Good one! This sounds delicious! 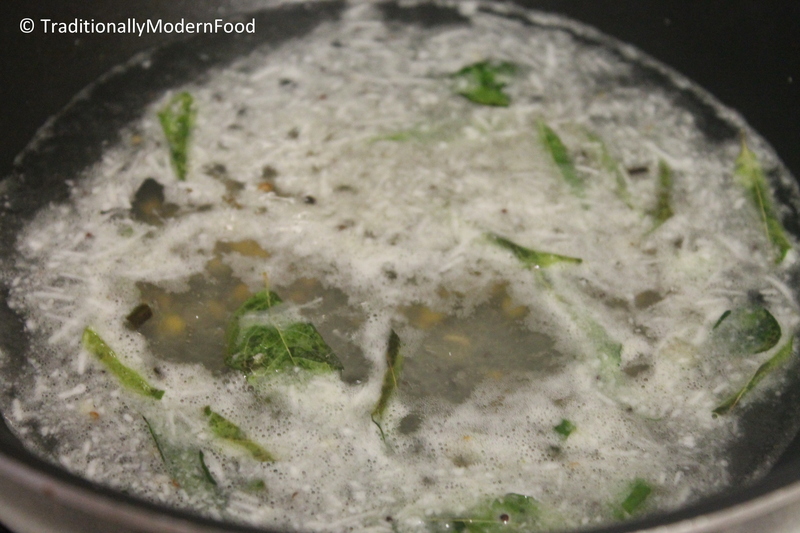 My mom used to make aval with bananas but I haven’t ever had spicy aval before. 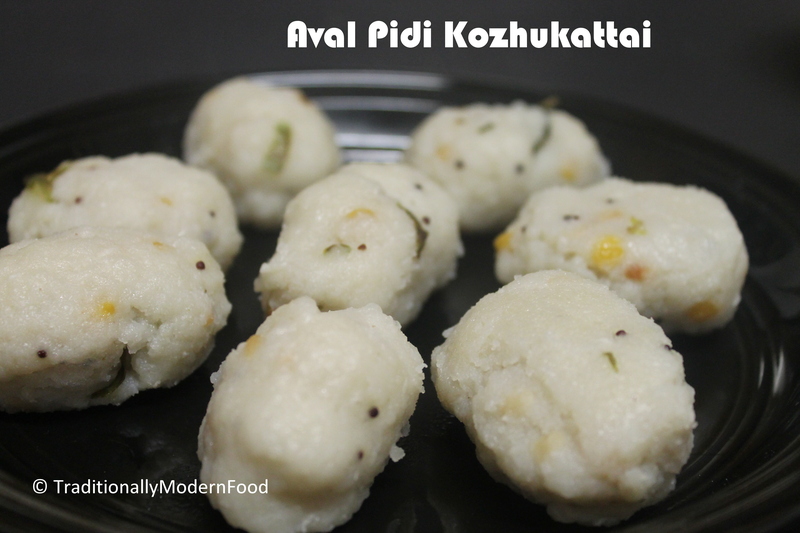 Making Pidi kozhukkattai with aval is a delicious twist!